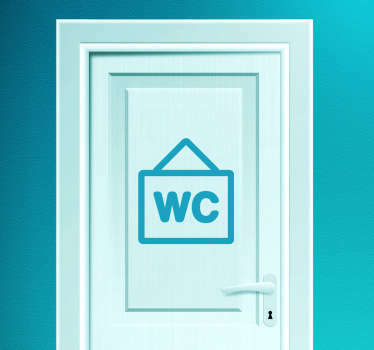 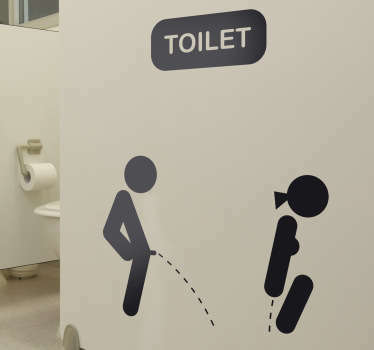 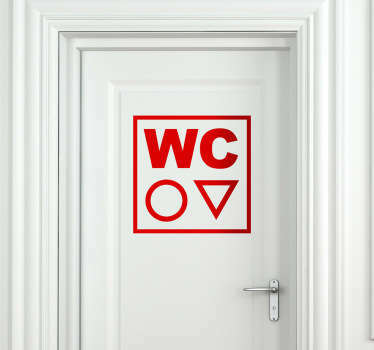 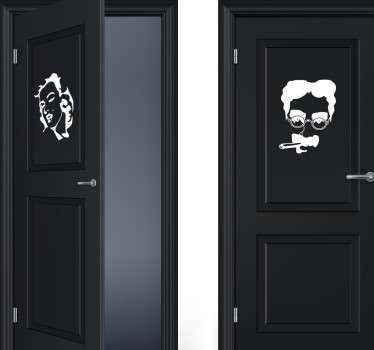 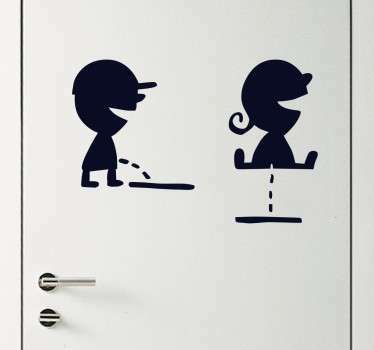 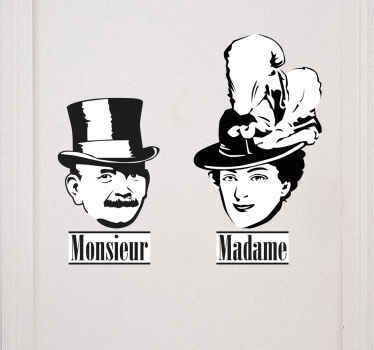 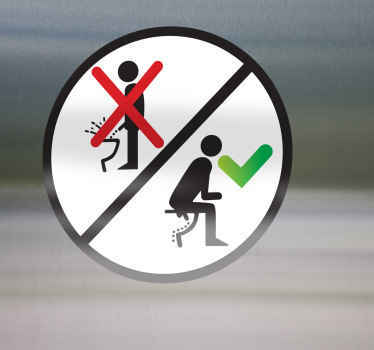 Collection of decals with designs suitable to any kind of toilet. 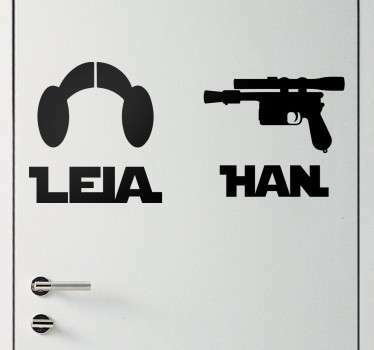 Practical, original and cheap wall decorations. 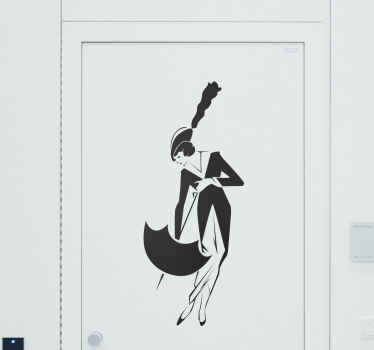 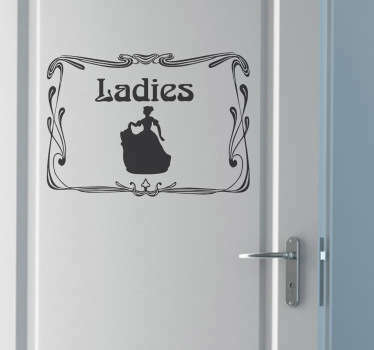 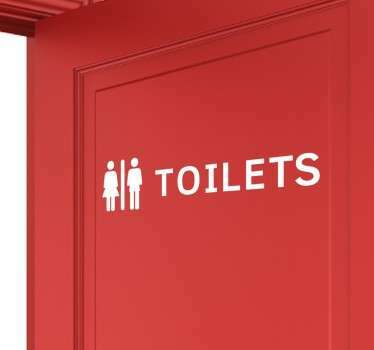 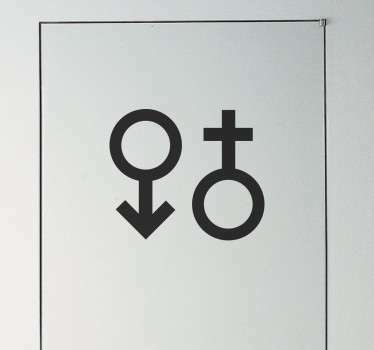 Decals symbolising gents and ladies facilities for a company, business and restaurant. 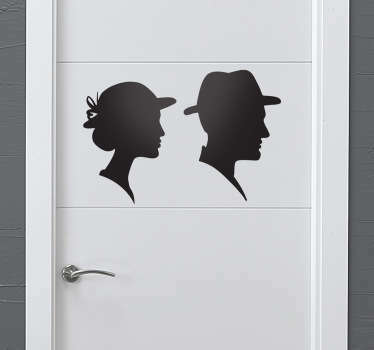 Designs with a possibility to customise.